I didn’t even know this existed. Her skill is surreal. 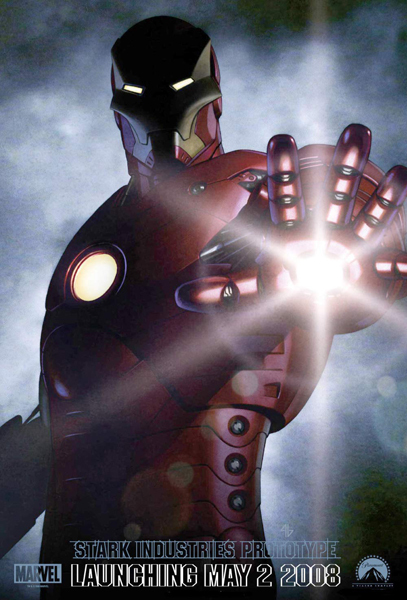 Robert Downey Jr. as IRONMAN??? September 15, 2007 Posted by xraytech | Movies, Video	| Comments Off on Robert Downey Jr. as IRONMAN??? Anyways, here it is translated to a CGI cut scene. Not sure if this will be realtime or pre-rendered in the final release fo the game. Also… for you Lord of the Rings Fans, you may recognized Mr. Serkis. Yup, Andy Serkis is the voice of Gollum. He also did the Motion Capture for Gollum, from the neck up of course.